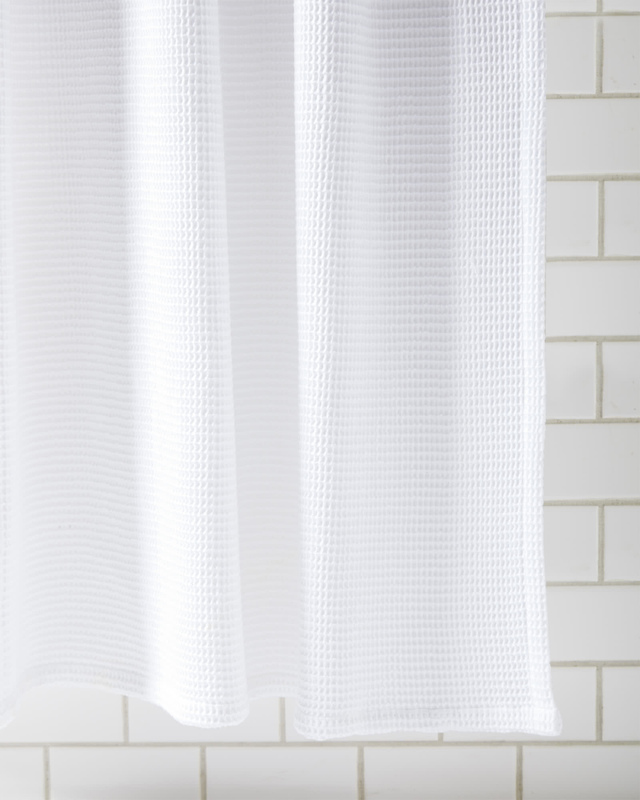 Cardiff Shower CurtainCardiff Shower Curtain, alt="Cardiff Shower Curtain, "
Print Instantly refreshes your look with a clean waffle weave texture that reminds us of our favorite spas. Loomed from 100% cotton at 240 grams per square meter. 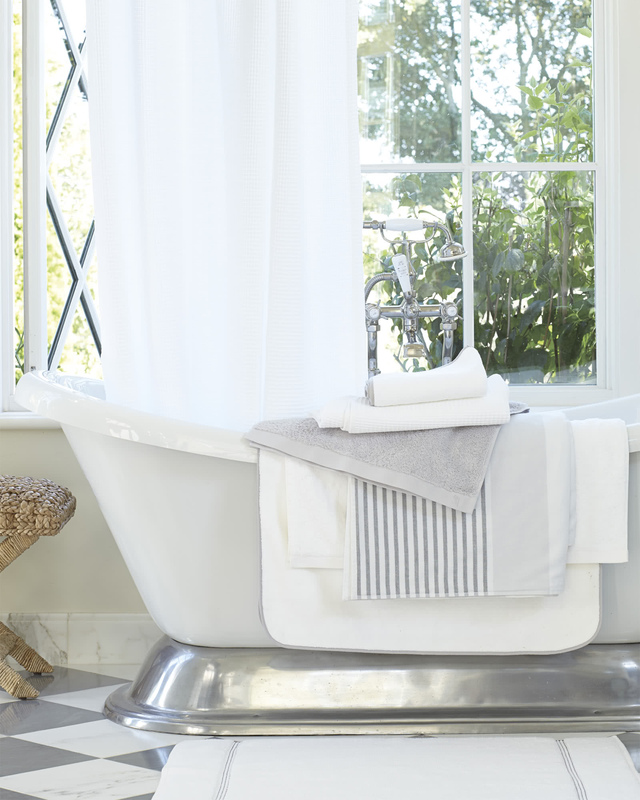 Shower curtain liner recommended; sold separately.